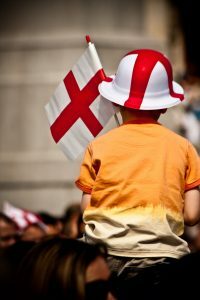 Fair Princesses and Valiant Knights are invited to join in the celebration and activities to celebrate the feast day of the Patron Saint of England, Saint George. A wonderful banquet awaits all, with lots of dancing, jousting and entertainment galore. Isac Newton claimed to have stood on the shoulders of giants. This little-‘un is sitting on them.